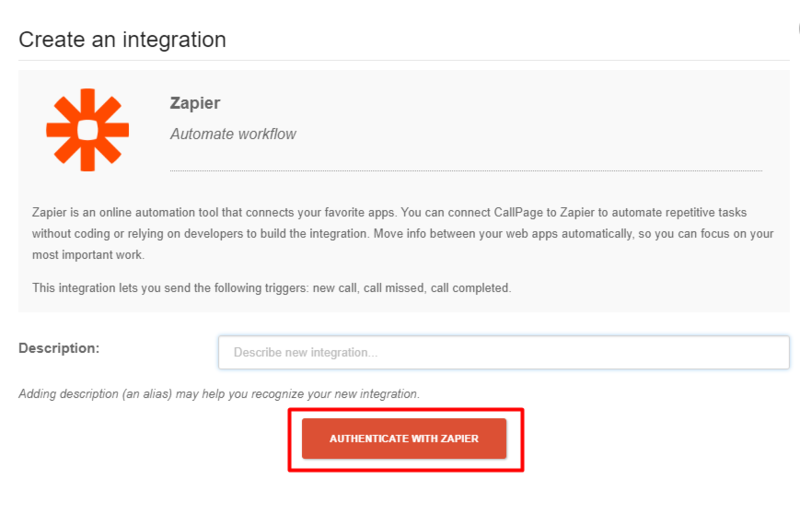 Zapier provides an integration platform that allows you to automate daily tasks that involve using two or more applications. 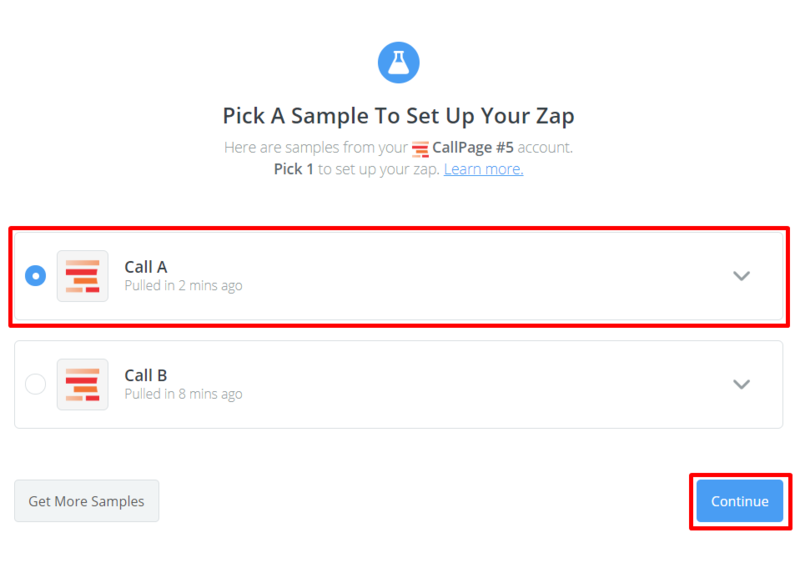 By creating a "Zap", you can define an action and set it up to be repeated when certain triggers happen. 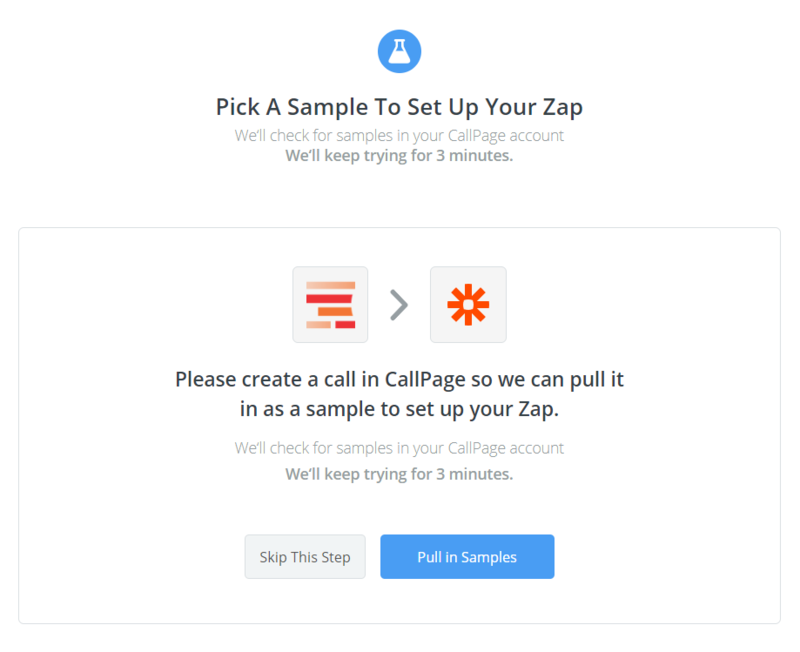 Step 2: Click "AUTHENTICATE WITH ZAPIER"
Step 3: Choose one of the triggers option, for example 'New Call'. 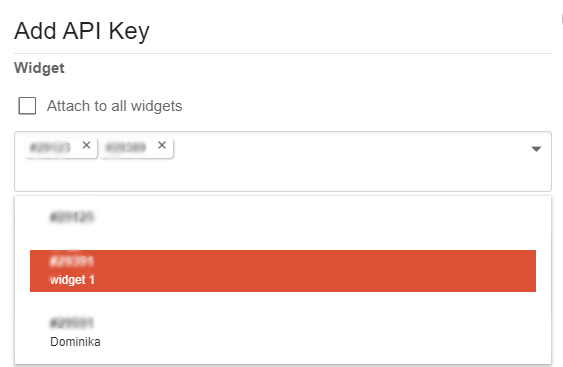 Step 4: Click 'Connect an account'. 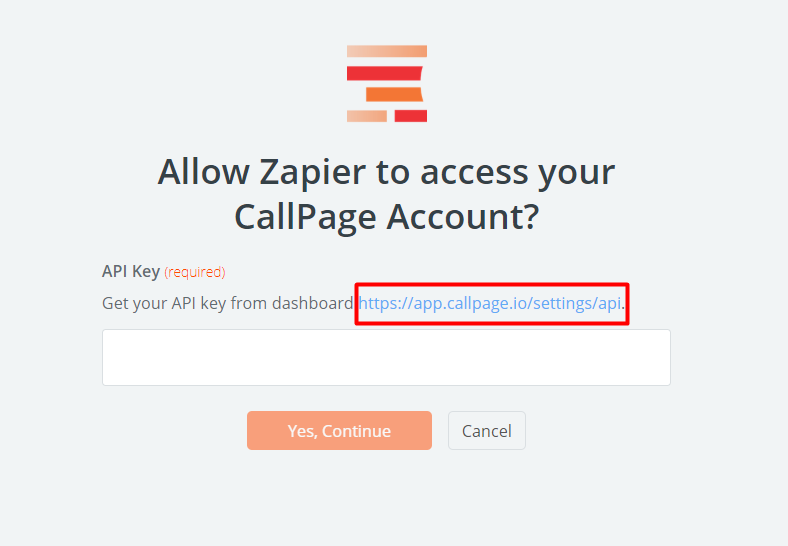 Step 5: You will find your API key when you click on the link, which will move you to your panel and here you can create a new API key. 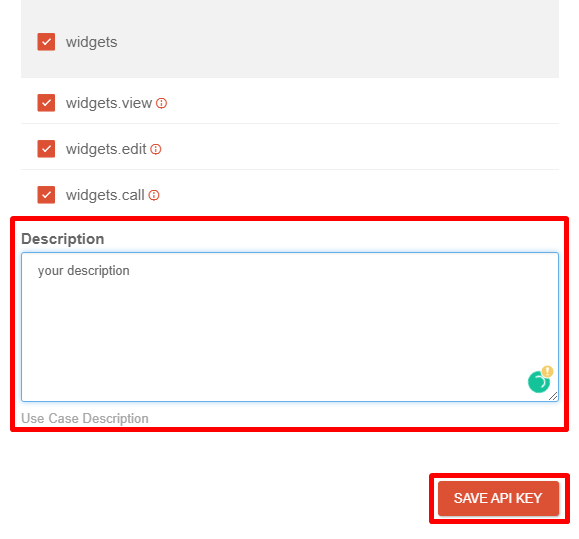 Step 6: Choose widgets which you want to attach. 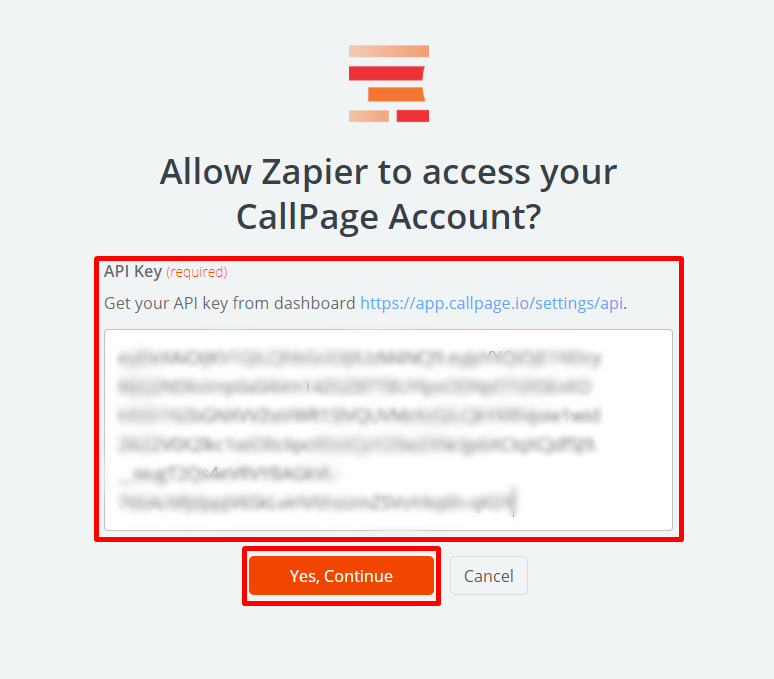 Step 8: Then, click on the icon and copy your API key. Step 9. 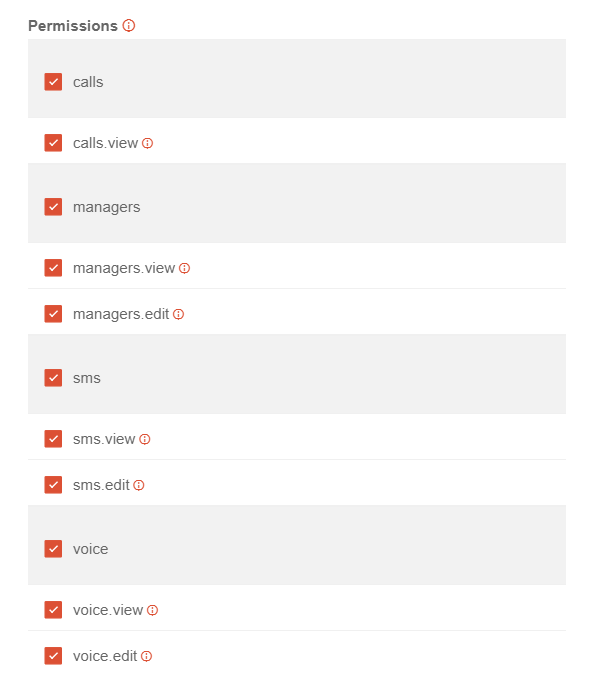 Paste your code, in the Zapier window. 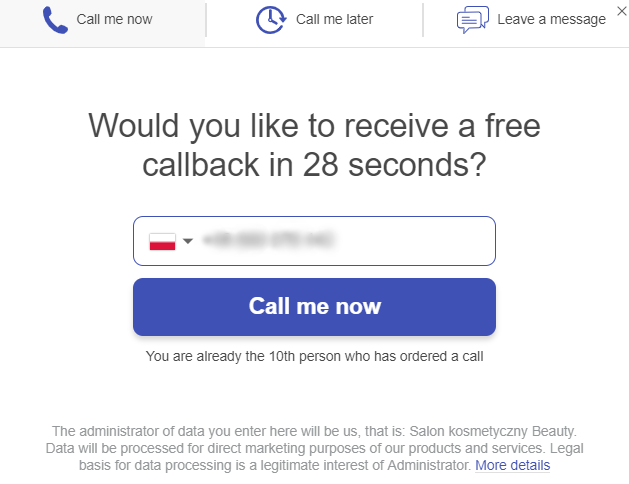 Click 'Yes, Continue'. Step 10: Click save + continue. Step 11: Select a proper widget and click "Continue". Step 12: Choose 'Pull in Samples'. 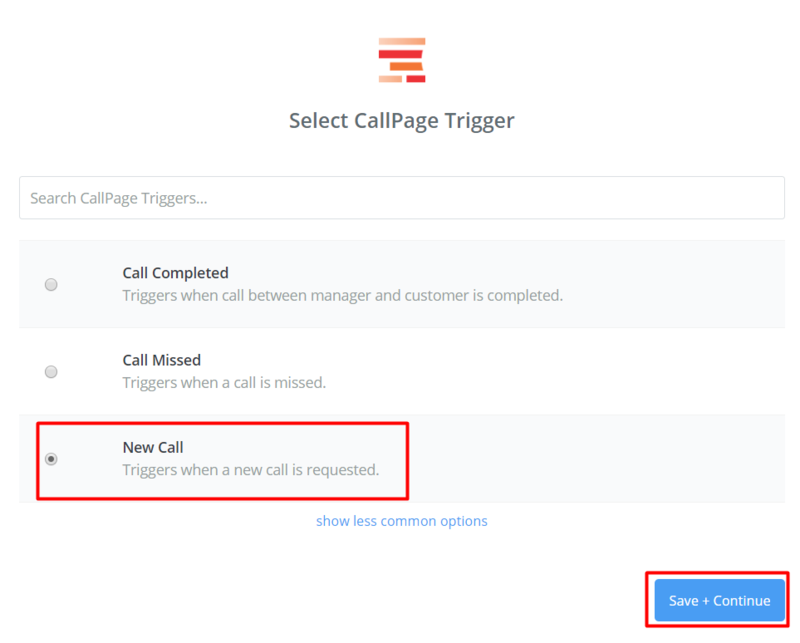 Step 13: Order a test call, on your widget. 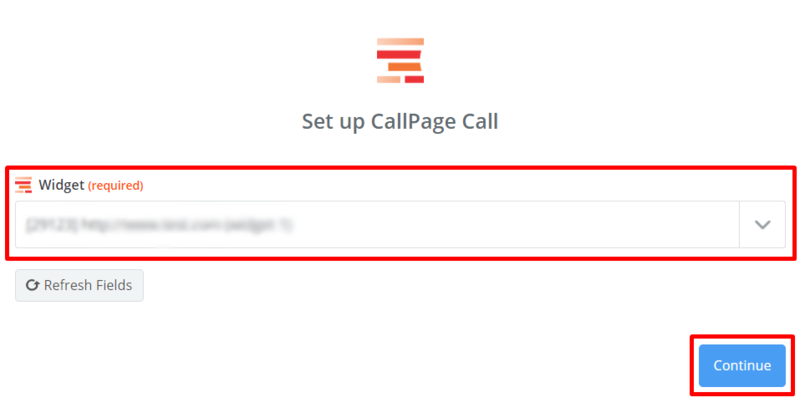 Step 14: Choose the recent call, and click 'Continue'. 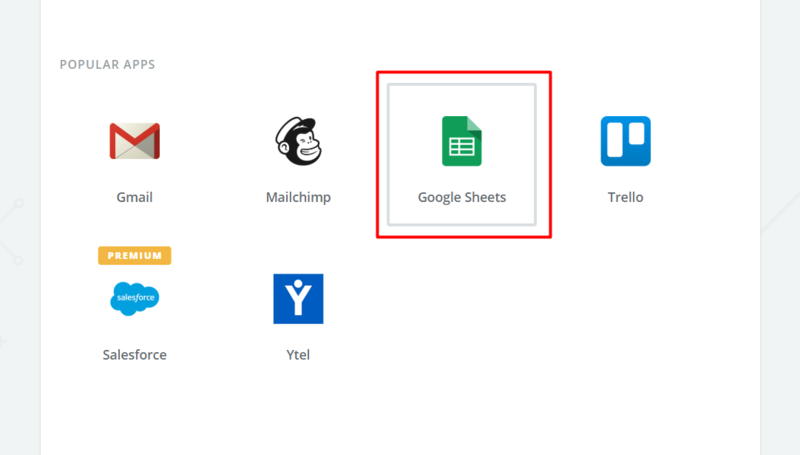 Step 15: Now, you can choose the place where you will gather your leads, for example Google Sheets. 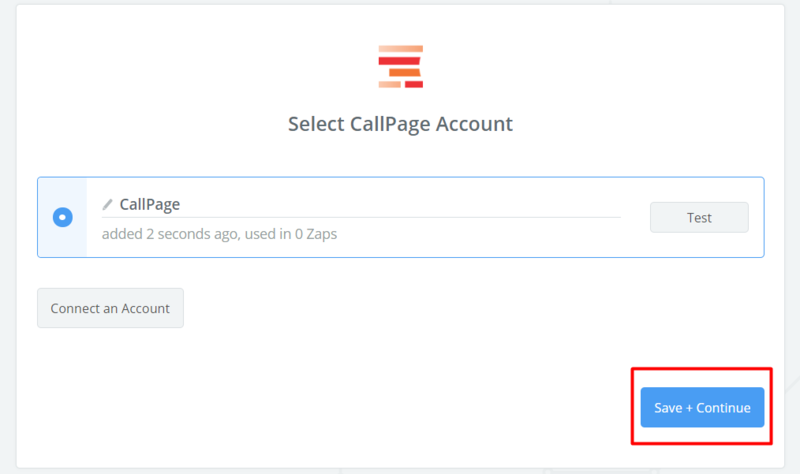 Next part of the instruction is optional, If you want to guide you throught the Google Sheets, please go to the article: How to integrate CallPage with Zapier - part 2. saving leads in Google Sheets.